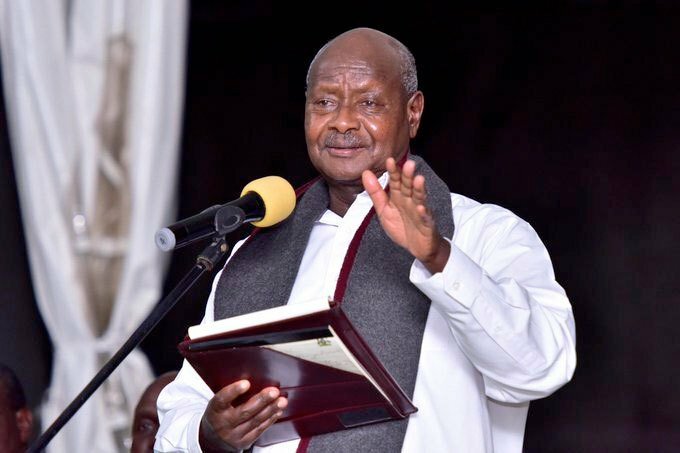 KAMPALA – President Yoweri Museveni has offered to pay medical bills worth Shs80 million on behalf of Kisoro District Female Councilor Annet Kansiime. Kansiime had travelled to Narayan Hospital, India, for a kidney transplant, two months ago. He made the commitment during a meeting held last night February 14 with leaders from Kisoro district at State House Entebbe. However, the transplant did not take place after the supposed donor a businessman only identified as Gisinuka failed to show up. She was referred back to Uganda and ended up in Kiruddu Hospital. Kansiime spends up to 500,000 Shillings on dialysis every after every three days. Kansiime says that she sold all her belongings to save her life. Her plight was brought to the attention of the president by Kisoro District Chairman Abel Bizimana and the Kisoro District Member of Parliament, Rose Kabagyeni when the situation became worse.